Talk about a beautiful storytelling scene! 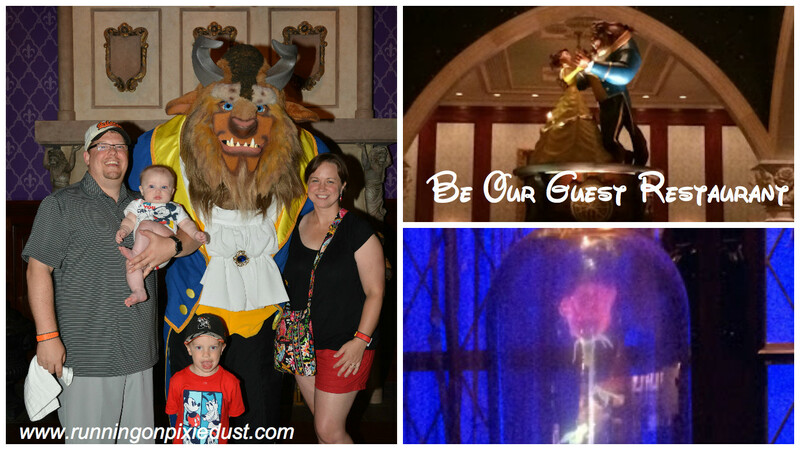 Be Our Guest Restaurant in Magic Kingdom at Walt Disney World is simply amazing. Check out my reviews of breakfast, lunch, and dinner - all unique experiences! 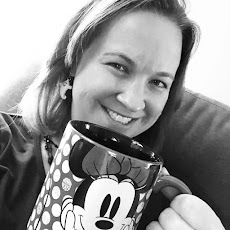 What Disney restaurant or attraction is your favorite storytelling experience? 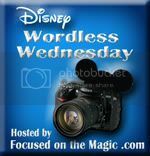 Check out what some others are sharing on the Wordless Wednesday Blog Hop! Perfect choice for the topic! The story line is amazing as well as the food. Love your reviews. Thanks for sharing!